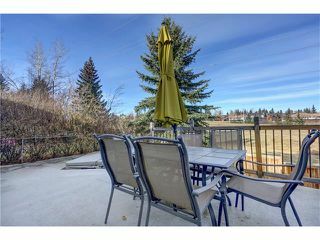 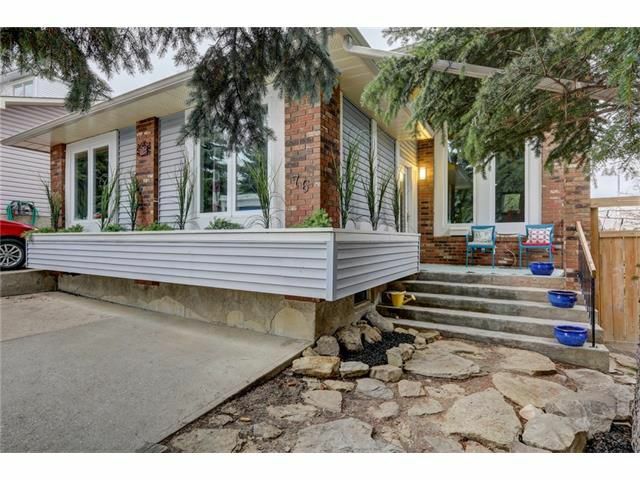 Tucked behind mature evergreen trees & low maintenance landscaping lies a gem in desirable Strathcona. The welcoming foyer showcases the dramatic vaulted ceiling throughout the whole main floor & beautiful distressed laminate flows into the bright & open family room. 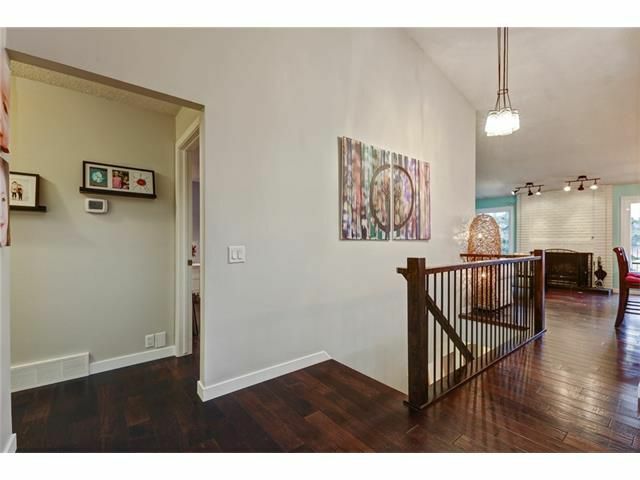 Follow the stunning (new) wood/wrought iron railing into the open kitchen/living room areas where the incredible kitchen will stun the most discerning of buyers. 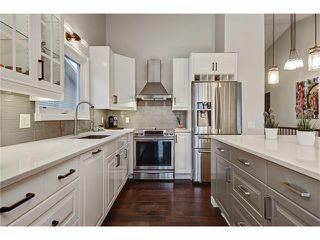 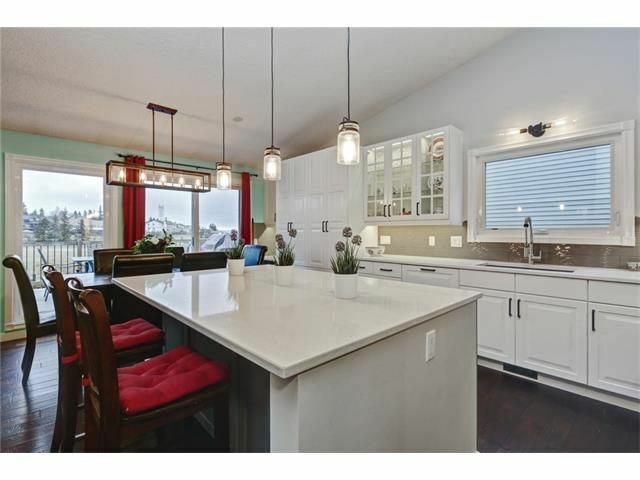 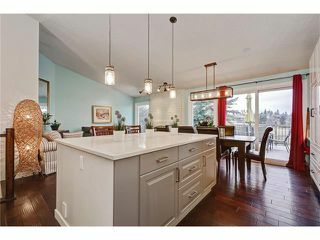 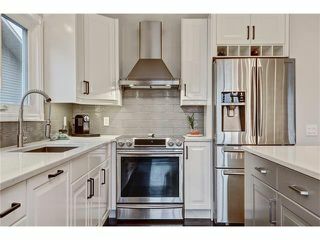 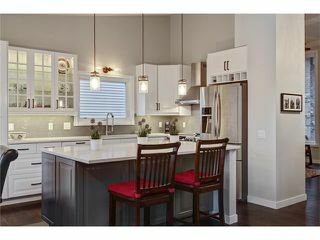 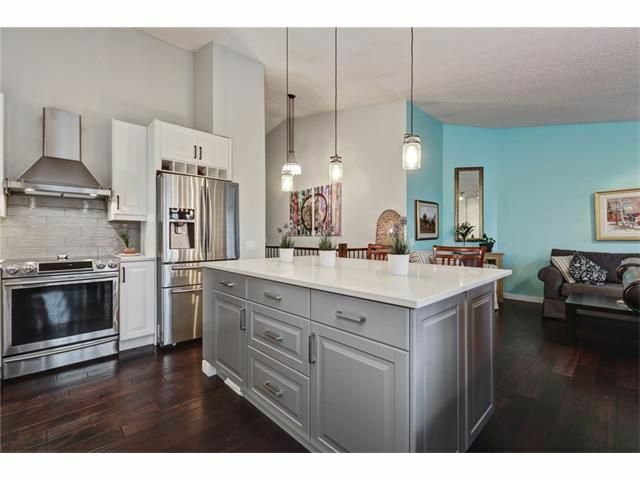 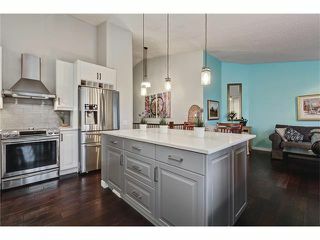 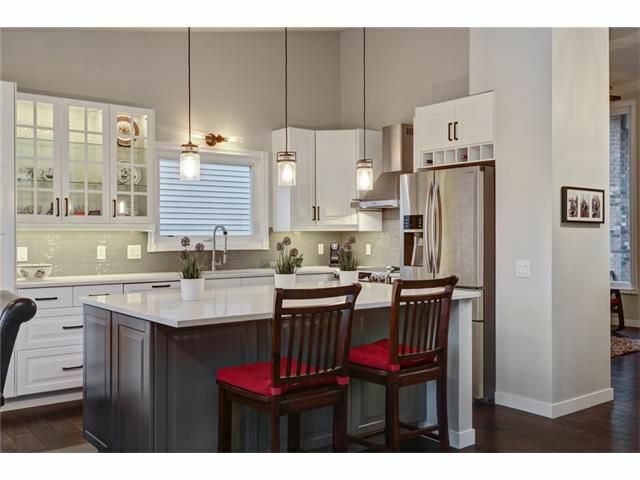 Boasting a huge quartz island, s/s appliances, feature hood fan, generous counter space & a custom pantry wall with built in tech desk. The dining area naturally flows off the kitchen & seamlessly blends to the huge deck w/sunken hot tub, or into the living room to cozy up around the wood burning fireplace. 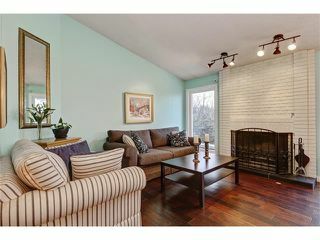 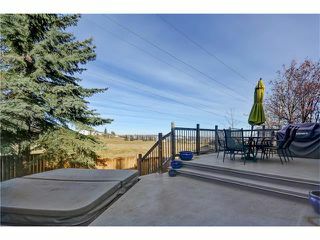 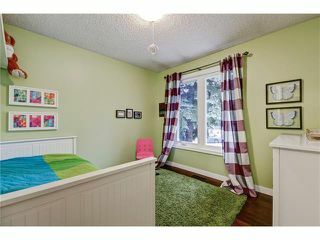 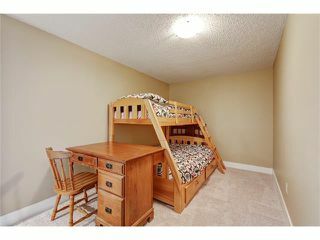 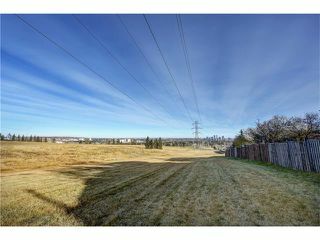 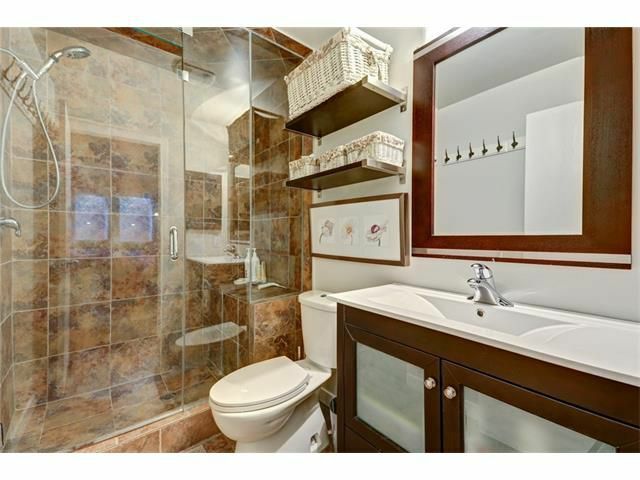 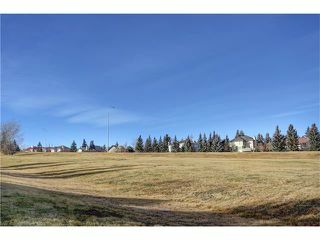 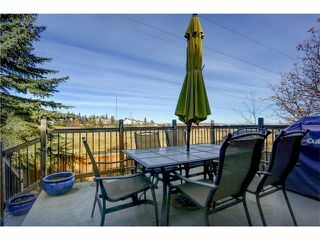 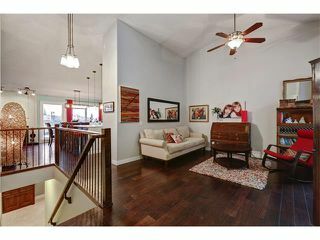 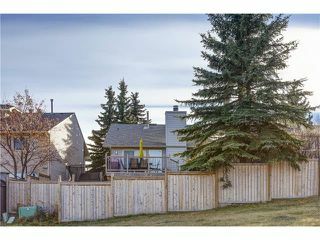 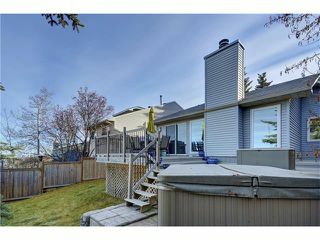 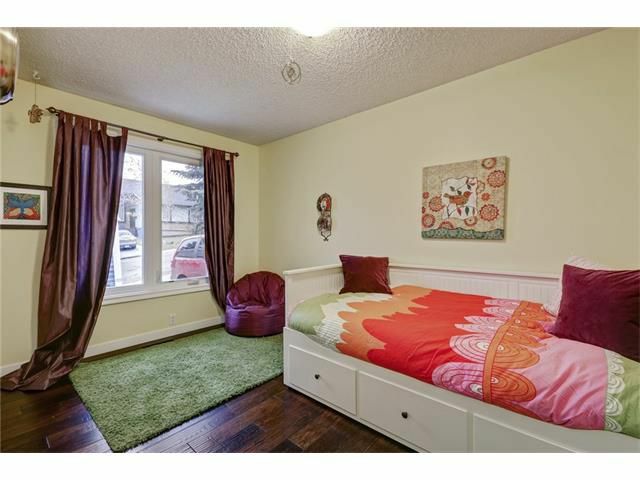 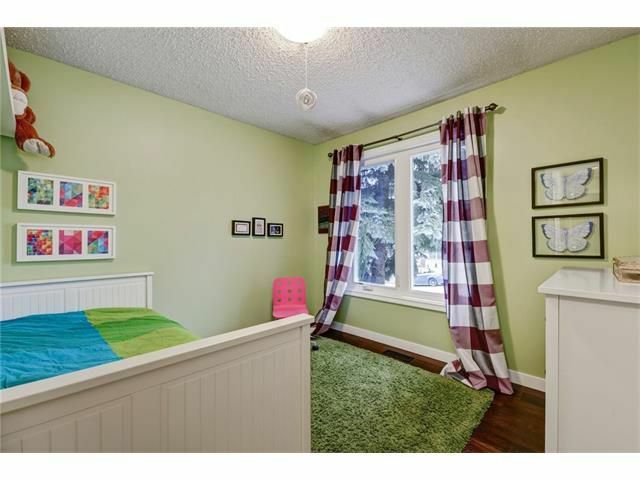 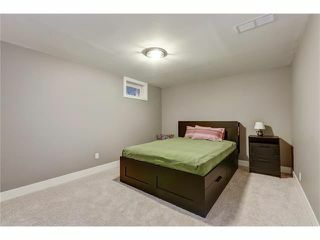 Two generous bedrooms & a 4pc bath, along with a spacious Master w/3pc ensuite compliment this level. 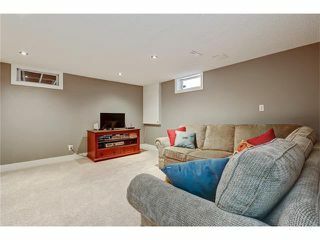 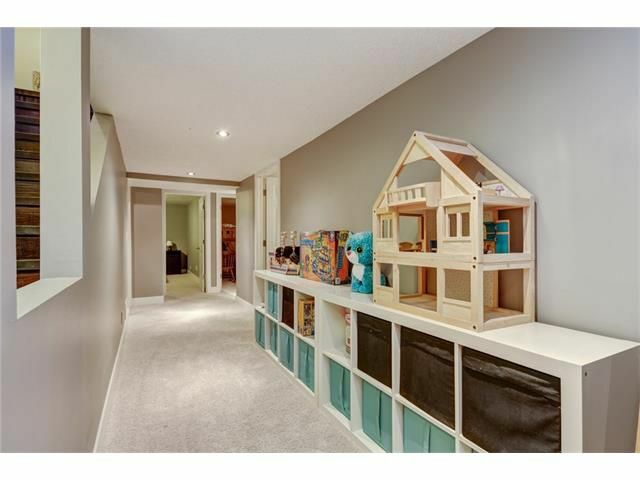 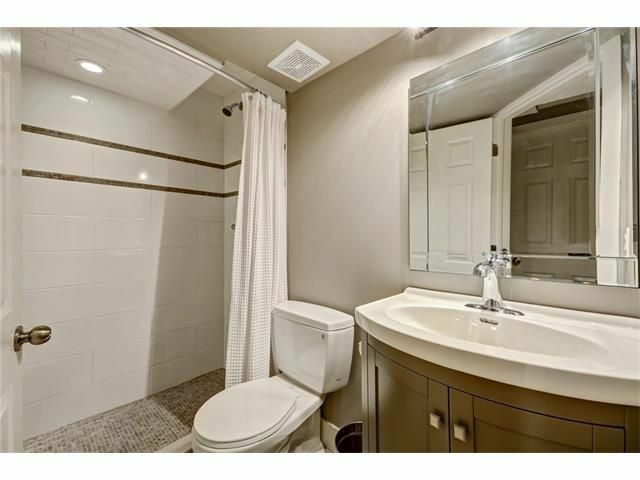 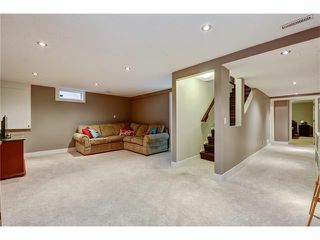 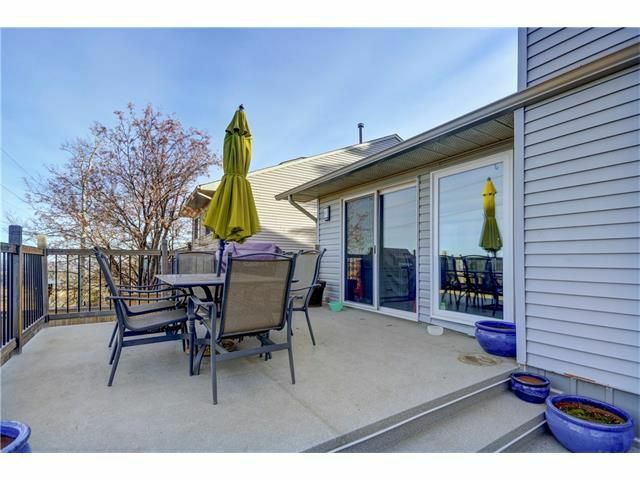 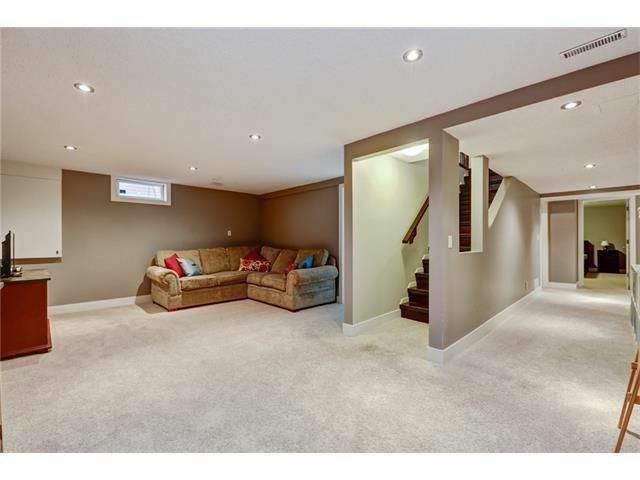 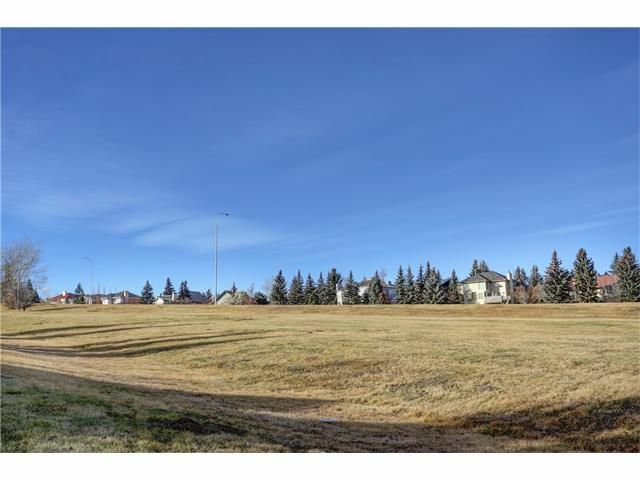 Fully finished basement with open rec area, 3pc bath and 2 large flex rooms & a storage room complete this fantastic layout. Backing on to greenspace, this is a wonderful home! 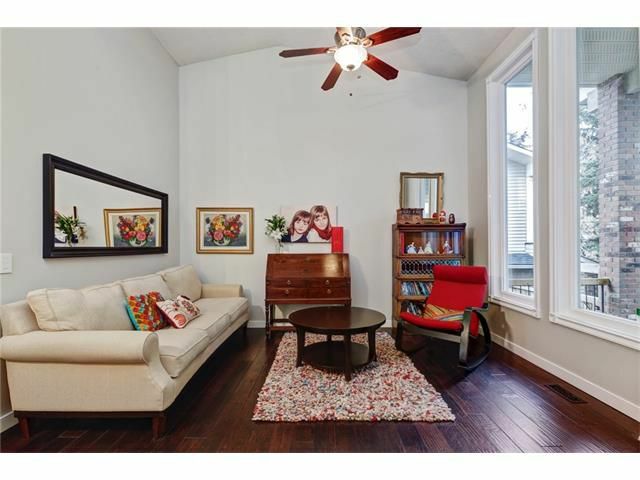 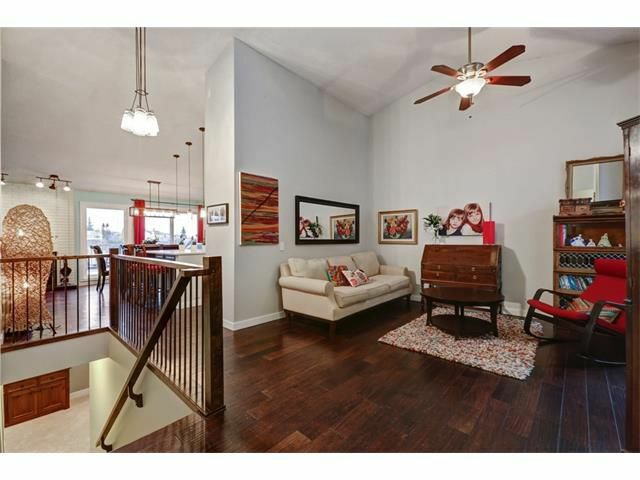 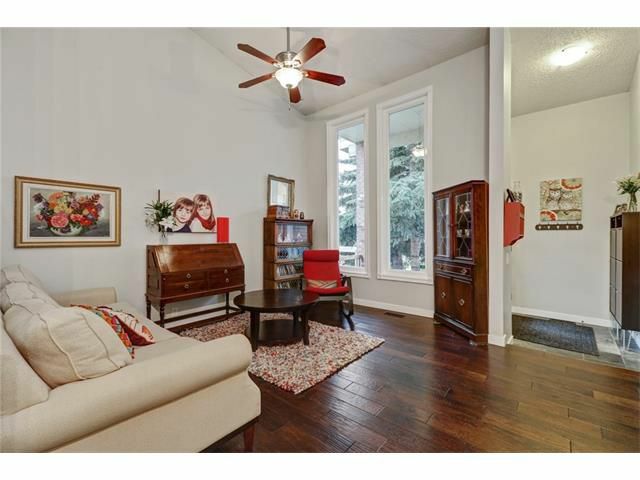 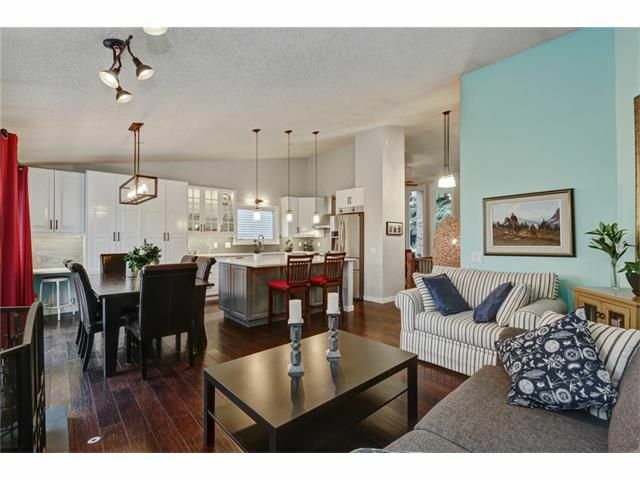 Over 2500 SqFt of developed living space. 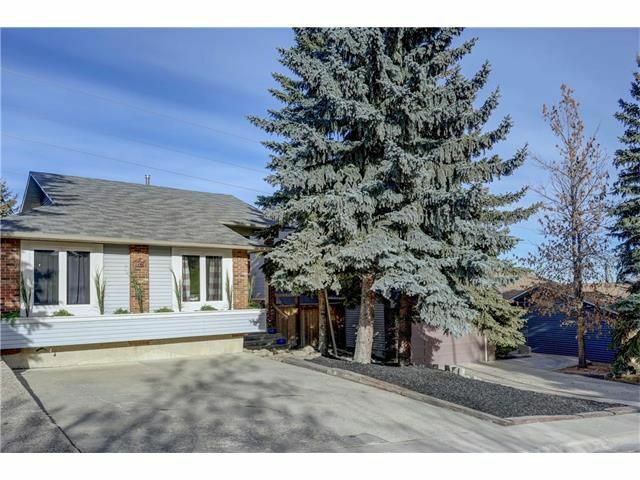 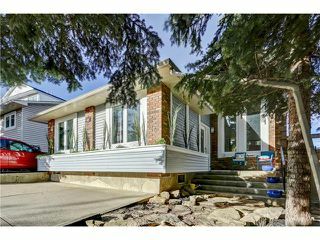 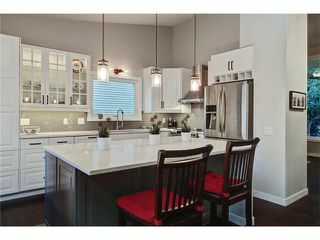 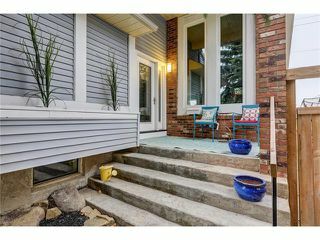 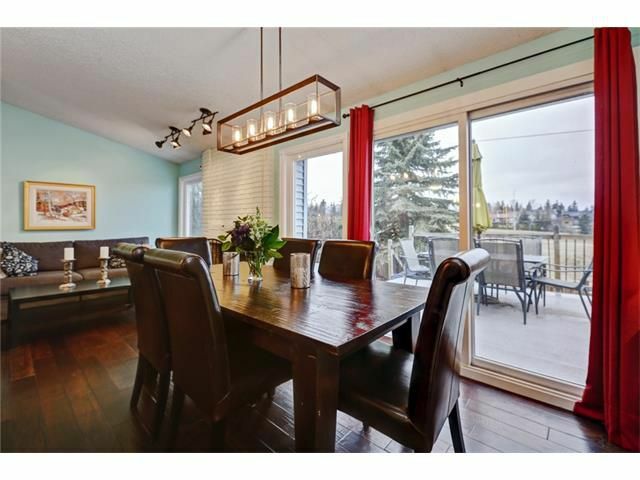 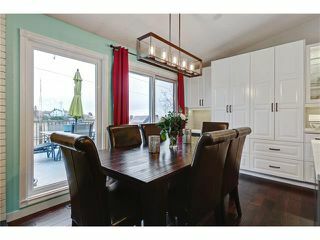 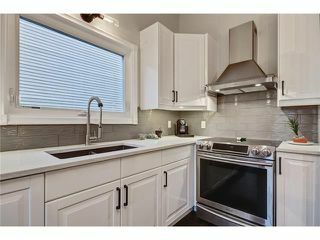 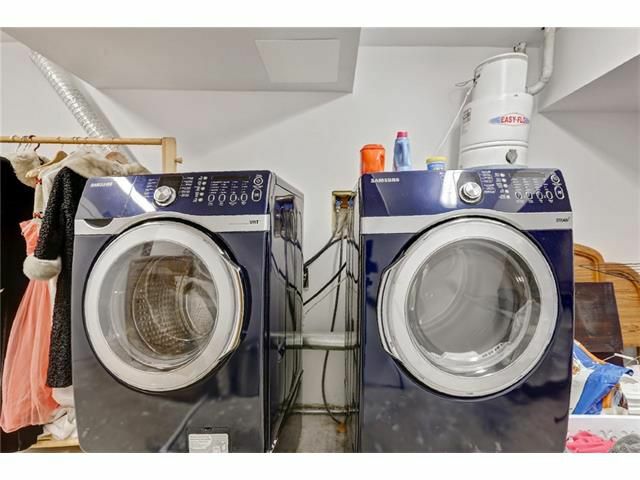 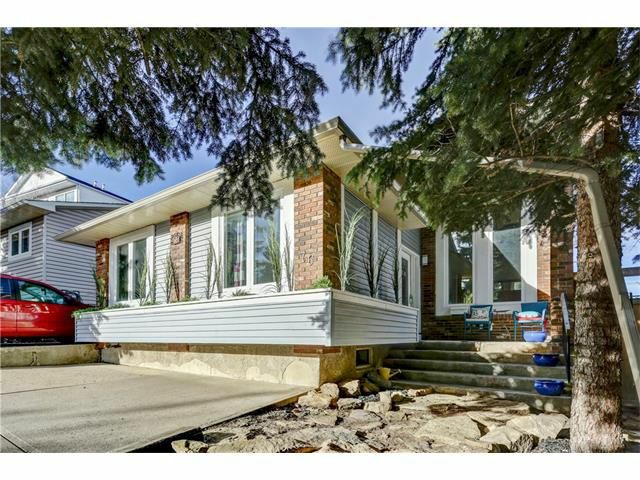 Featuring new windows, new furnace (2014), fully renovated kitchen, fantastic lighting fixtures and tasteful design throughout, this desirable bungalow backs on to the greenspace corridor offering no neighbors to look at behind! 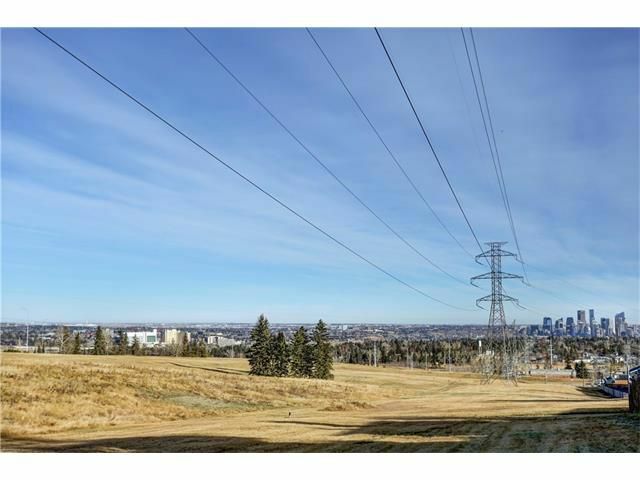 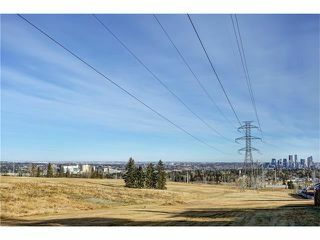 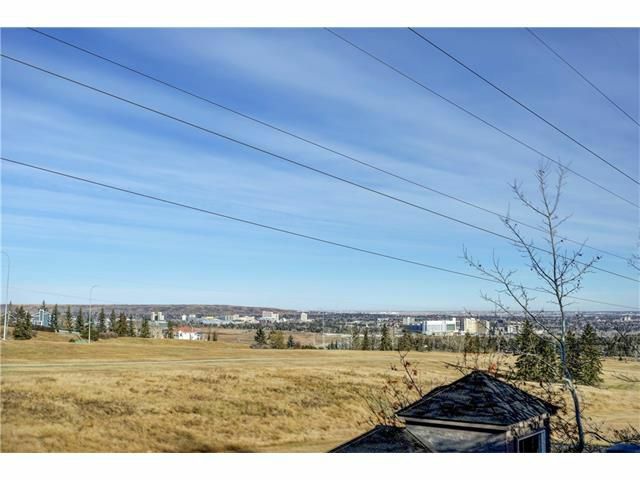 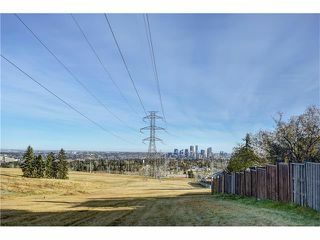 It connects to a pathway and even offers views of downtown. 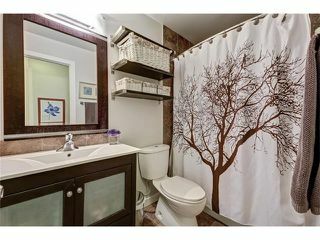 A real Strathcona gem. This one won't last for long!